CENTER PARCS "DOMAINE DU LAC D'AILETTE"
At the Center Parcs "Aqua Mundo", you can enjoy a lot of games. The water-tree, an aquatic platform where you can use toboggans, water-pistols and water-jet. Also, be careful of the massive bucket of water which contains 900 liters of water, will drain on you ! The outdoor heated pool is the ideal place to get tan on a summer sunny day ! Jump on the waves of the indoor pool and enjoy the aquatic toboggans : Turbo twister, Turbo Speed, or Monkey Splash ! Take advantage of our package including the room with lake view, the buffet breakfast and the access to the Center Parcs Aqua Mundo from 139,00€ for two persons ! THE GREEN PATHFrom the Monampteuil Lake to the Abbaye de Vauclair, roam up to 17km of the marked Green Path by feet or by bicycles. 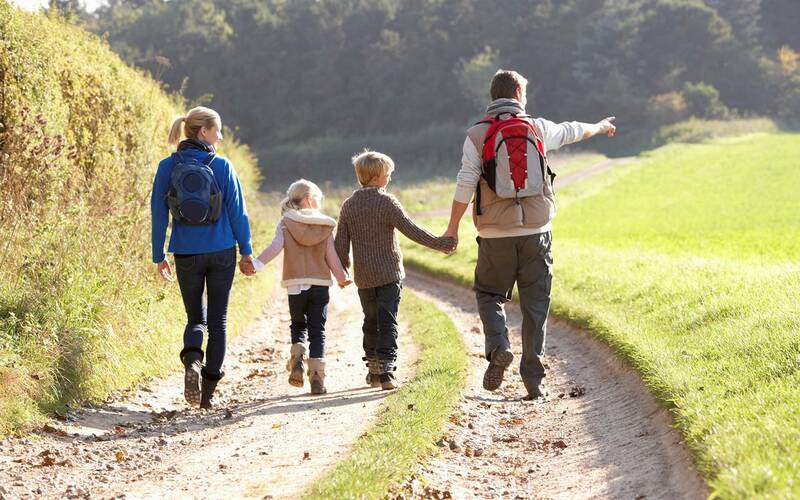 Go through the Agasse Forest, bypass Center Parcs, the edge of the lake and picnic a the Abbaye at the edge of the pond. 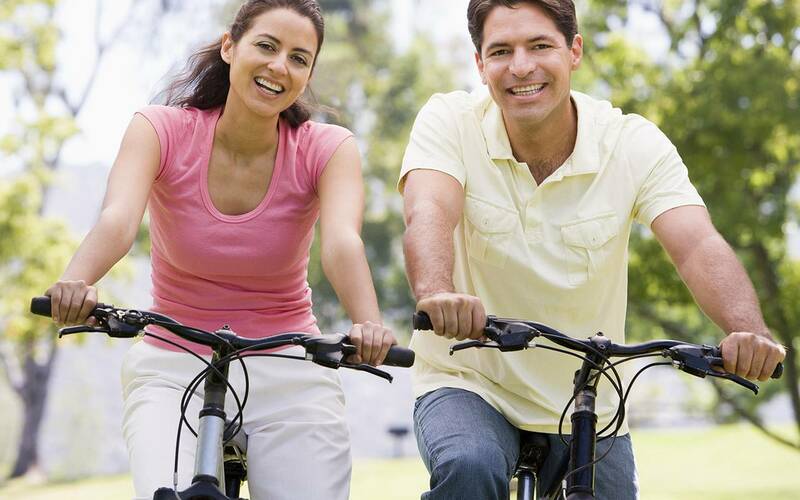 You can take the free bicycles at your disposal at the hotel. La Caverne du DragonBeside the panorama that offers you your room, our location have a historic past. 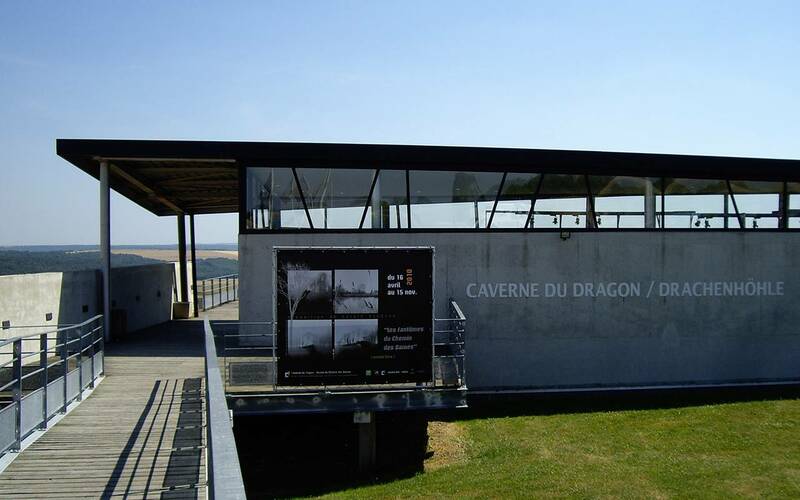 Visit the Caverne du Dragon, located 5 minutes away from the hotel. Discover the story of the "Poilus" through the trench warfare, which are intact from the first world war. The crown of the moutain of Laon. 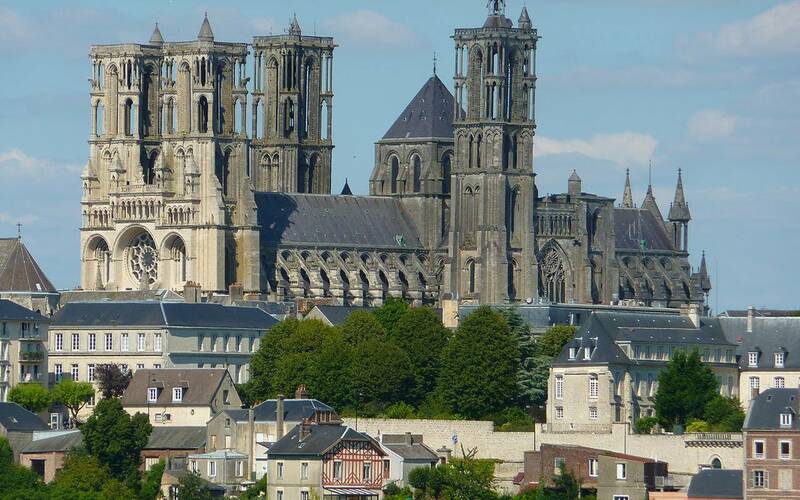 With its 84 historic monuments, the city of Laon has the record of the most historic monument in the same city. Take a walk at the remparts of this middle age authentic city.